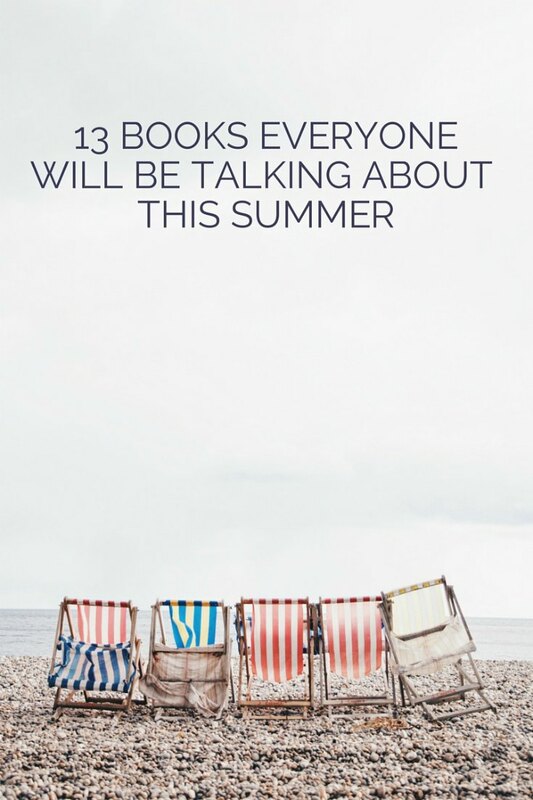 13 books everyone will be talking about this summer. 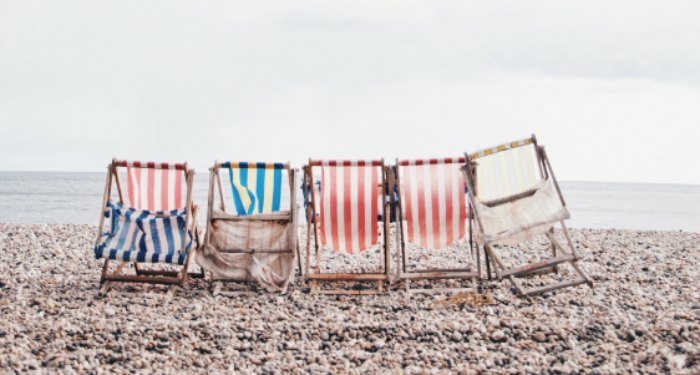 Here’s a peek at the big summer books everyone will be talking about all summer long. Does that mean they belong on your reading list? Well … maybe. Just because a book is a bestseller doesn’t mean it will be to your taste. But in the meantime, let’s take a look at this season’s certain bestsellers. 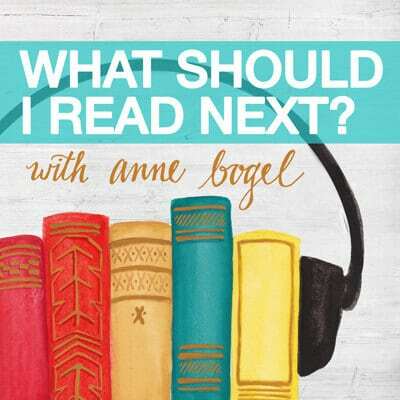 I can’t wait to hear what’s on YOUR reading list for the summer! 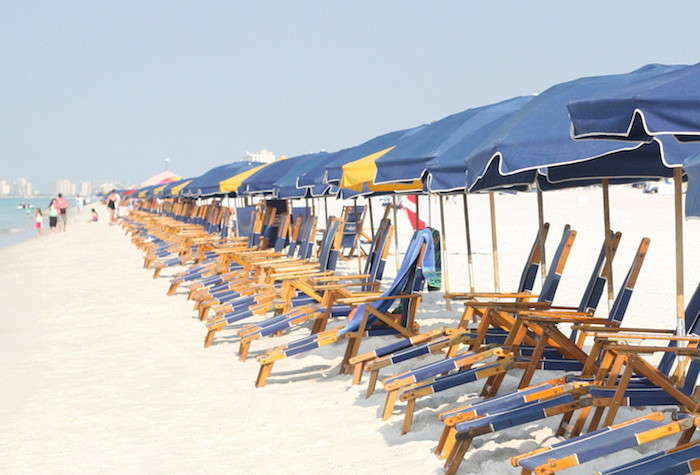 What’s on YOUR summer reading list? Is there a new release you’re especially looking forward to? Tell us in comments. And to find certain winners for your summer reading list, snag your Summer Reading Guide right here! 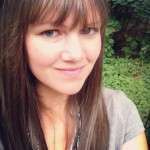 Previous: For your summer reading: win a Kindle Paperwhite and cover. I am anxiously waiting for the latest installment in the Inspector Gamache series. Is it August 30th yet? I may have to splurge and buy it right when it comes out. I am also anxiously awaiting your Summer Reading Guide. I can only imagine how much time and intense thought goes into putting it together. I am very grateful for that time and effort. Thank you! This is a great list! 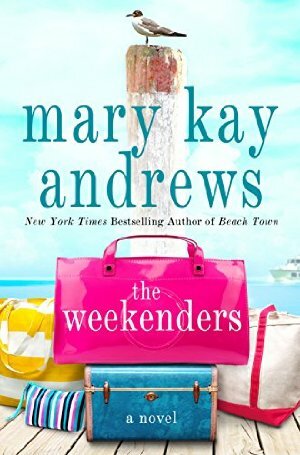 I just finished Lowcountry Wedding by Mary Alice Monroe and loved it – the best in this series, but they are all good! These all sound great. I’m going to reserve them from my library today. Looking forward to the summer reading guide! I’ve already picked a couple of books for my beach vacation in a month, but I can always use a few more! There are a couple of authors on this list that I have read before with lukewarm results. 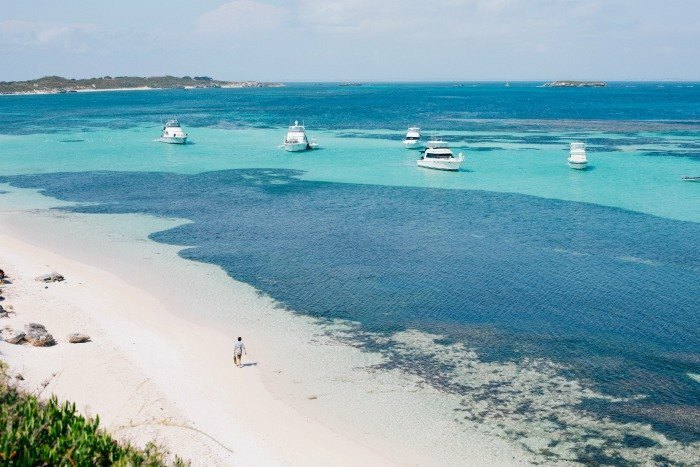 Your descriptions make me want to give them another try, and these books are perfect for a light beach read! 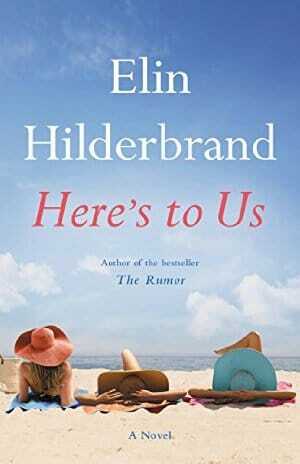 I got a copy of Here’s To Us at BEA, so I’ll be reading that next month. 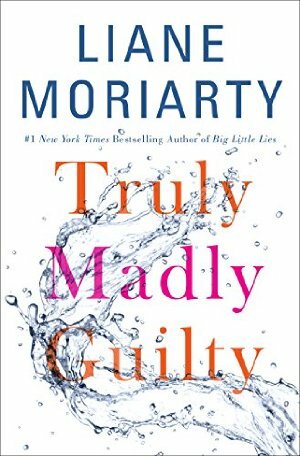 And I will be reading Truly Madly Guilty of course because I LOVE Liane Moriarty. I probably won’t read any of the others though unless I read a great review. 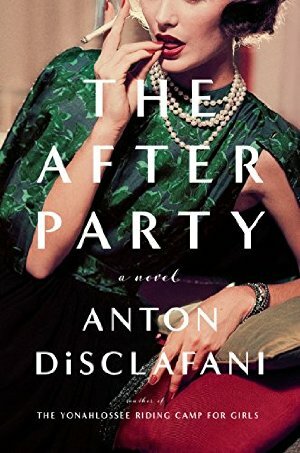 I 100% agree with you about The After Party…decent and a quick read, but not earth shattering. I have read Abbott’s The Fever and it was great…looking forward to the gymnastics book. That is one messed up sport! I’ve read The Girls – really enjoyed it and not what I was expecting. The Minaturist was an awesome book!! I need to try a few of these. I’m terrible and branching out and trying new kinds of books. Some of these sound interesting though. It’s not new, but I’m looking forward to reading “Miss Peregrine’s Home for Peculiar Children”. With the movie coming out, it sounded like something fun and interesting. I loved that book, as well as its sequel, and am about to read the third one. Hope the movie lives up to the hype! On Liane Moriarty… I read Big Little Lies last year as an MMD pick, but haven’t tried any of her others. Which one would you recommend next? (asking either AB or any other commenters). The Husband’s Secret was one you will not want to put down. Loved it! The Husband’s Secret was very good. The Husband’s Secret is the book that got me hooked on Moriarity! What Alice Forgot — so good!! I’ve read all her books & love them! I just finished The husbands secret it was a great book, full of twists am looking forward to reading more of her books. Big Little Lies is my favourite from her. Also recommend What Alice Forgot and The Husband’s Secret. Enjoy! The Hypnotist’s Love Story is one of my all-time favorites! 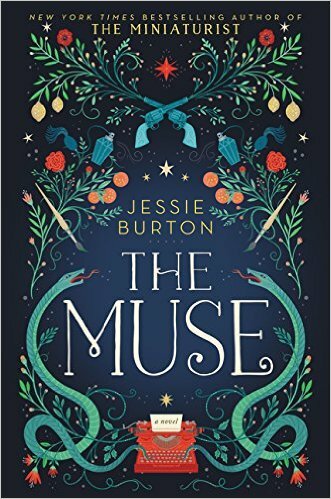 The cover alone for The Muse makes it worth at least a pick up at the library! It’s so pretty! 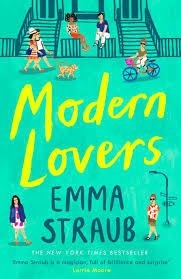 Looking forward to First Comes Love, Here’s to Us, The Girls and Modern Lovers. 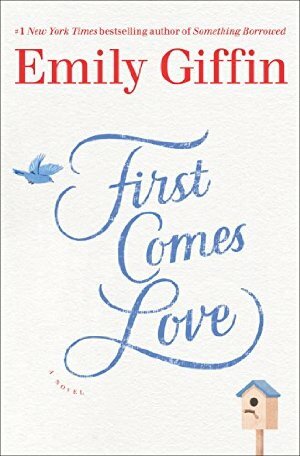 I finished First Comes Love the other week and liked it much better than Giffin’s last book but not as much as her first few. A solid 3 stars. I’ll be curious to hear what you think. I did not know Weisberger had a new one coming out! 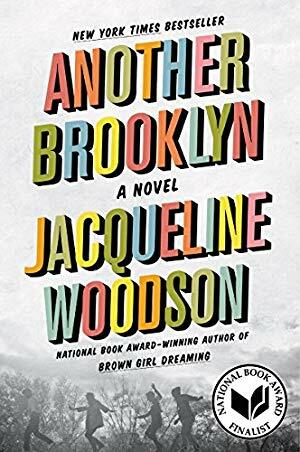 I’m looking forward to reading Truly Madly Guilty and Another Brooklyn for sure. And I haven’t started The Girls yet (this weekend, I hope!) but I still can’t believe you didn’t finish it. I’ll let you know what I think once I’m done! 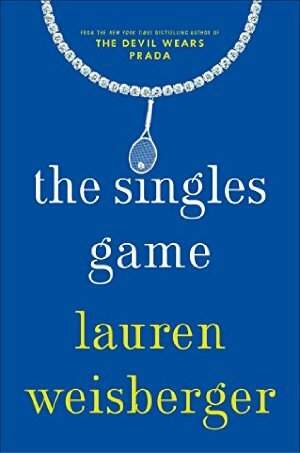 I can’t wait for the most recent Liane Moriarty! I’ve read three of her novels so far and each have pleased my mind with their twists and turns that genuinely surprise me! On my summer reading list, I have way too many books, but I’m anxious to get through them all. i think one I’m looking forward to most is Lord of the Rings! I’ve never read the series or seen the movies, and I think it’s about time to change that! I just finished First Comes Love and it was hands down my favorite book Giffin has ever written. It had some actual substance to it that her books sometimes lack. If you haven’t read any of the Outlander books by Diana Gabaldon, they are fantastic. She takes you back in time with many descriptive adventures that weave through love, war and heartbreak. There are 8 books in the series. The new book from Elin Hilderbrand is on my list as is Inconceivable by Tegan Wren. A good friend bought me a copy after she read it and loved it. I’m excited about ” Nine Women One Dress” by Jane L. Rosen. Sounds like a fabulous summer read. I’m going to adore this one for sure! 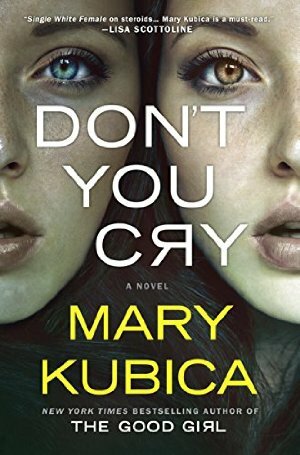 Finished “Don’t You Cry” in one night and absolutely loved it! Truly Madly Guilty is on my summer reading list, too! I read and loved I’M THINKING OF ENDING THINGS by Iain Reid, which comes out next week. 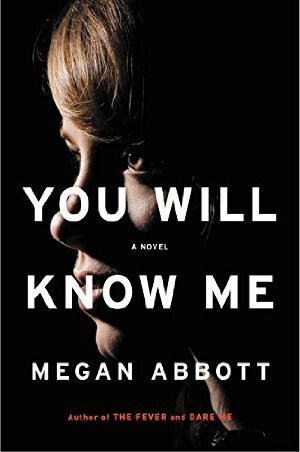 It’s chilling and creepy and so well-written. I also want to get to If I Forget You by Thomas Christopher Greene, too! Oh and All the Missing Girls by Megan Miranda! I loved All the Missing Girls. I haven’t heard of I’m Thinking of Ending Things but what a great title! All quiet on the western front. It’s one of the only books that I can say “affected” me. Left me kinda dazed for a couple of days afterward, like really amazing movies do. Don’t You Cry was EXCELLENT. One of my favorites this summer. It’s not The One-In-A-Million Boy but it is a fun read. 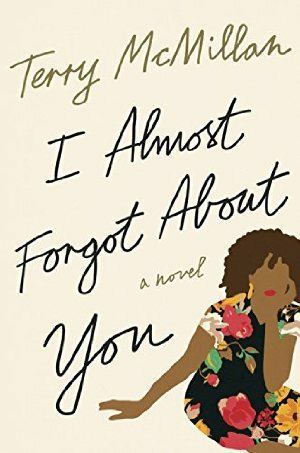 I feel you are missing a book from this list: The Forgetting Time by Sharon Guskin. What a fantastic read! Great for book clubs. The only reason I didn’t include it here is because it’s in the Summer Reading Guide! 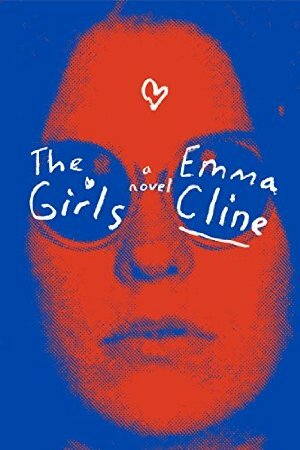 I really enjoyed The Girls by Emma Cline. It was a breeze to get through and perfect for summer! I just came back from visiting my youngest son who lives in San Francisco. We visited City Lights Books while I was there. While I was shopping, he brought me two books, and asked me if I remembered the authors. Both of them were people he had gone to Oberlin College with and lived with while he was in college. I just finished reading The Great American Song Book by Sam Allingham. It is a collection of short stories, and I recommend it completely. I’m getting ready to start Relief Map by Rosalie Knecht.